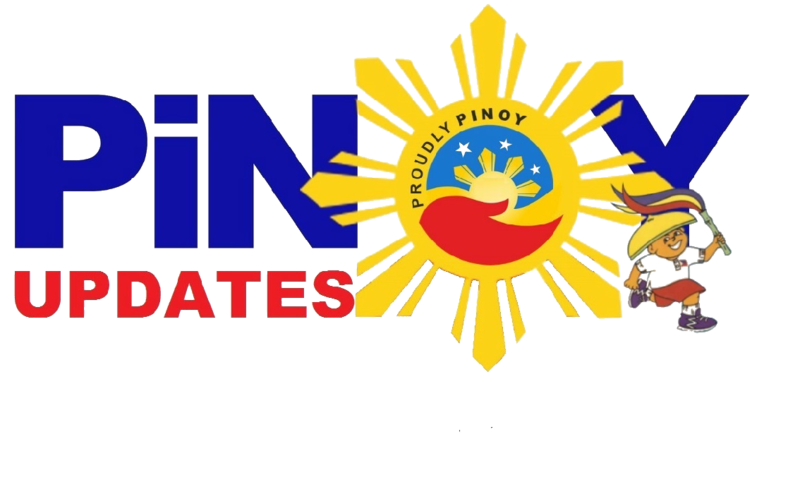 Philippine Health Insurance Corporation or more popularly known to us as PhilHealth was created in 1995 to implement universal health coverage in the Philippines. 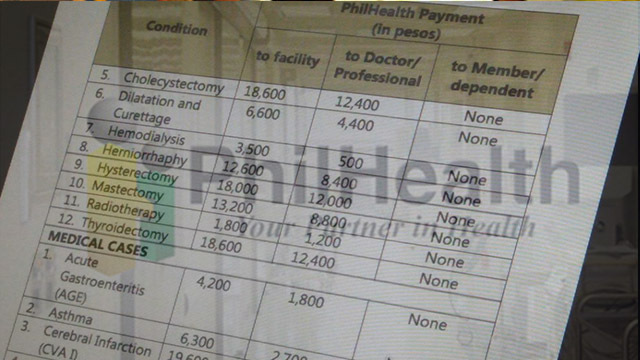 Do you know that you can get cash benefits from PhilHealth in case of a special illness? This post will provide you a complete list of how much you can get from this insurance if you are a member. This post will also give you more information about eligibility, coverage and its guidelines for a disease. The member must have at least three (3) months’ premium contributions within the immediate six (6) months before the month of availment. The case rate amount is to be deducted by the Institution (HCI) from the member’s total bill. Inclusive of professional fees of physicians BEFORE your discharge. Member must have at least three (3) months’ premium contributions within the immediate six (6) months prior to the event. The case rate amount is inclusive of hospital charges and professional fees of attending physician/s. So if there are benefits to the diseases mentioned above, PhilHealth extends its help furthermore. The Z Benefit Package is a program of PhilHealth to its members to address health conditions that trigger expensive treatments. In addition to that, it also aids illnesses and diseases that promote prolonged hospitalization. The conditions under type Z are the farthest end of the spectrum. Moreover, these are the cases “perceived as economically and medically catastrophic” due to the seriousness of each. What type of illnesses are covered? Who are eligible for this Z-Type package? In addition to that, their dependents are also entitled of the package. How can a member apply for the Z package? For the illnesses in the Z package, a member can go to any contracted hospitals and have themselves check if they are eligible to be part of the or the Z Package.